Let's be honest, over the past decade beards, mustaches, and facial hair in general have been all the rage. You can find all sorts of quirky items with mustaches on them, and women and men across the globe go gaga over a man who look like lumberjack. Of course you have some people that still love a clean shaven face. But whether you love it or hate it, facial hair is here to stay! Facial hair has become such a "thing" over the past few years that there are now several companies that specialize in beard balm, beard oil, mustache wax, beard butter, etc. Keeping that fur on your face has become an art and an obsession for some. 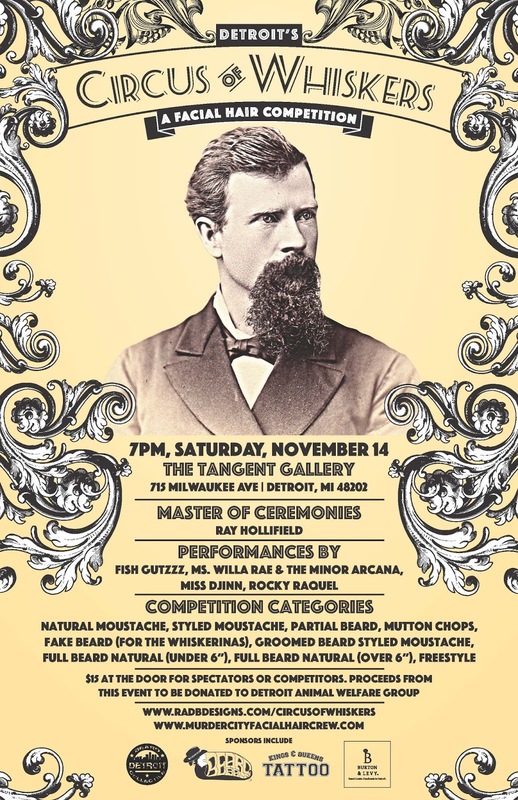 Well, this Saturday we want you to head out to the Tangent Gallery to celebrate beards, mustaches and all facial hair at Detroit's Circus of Whiskers: A Facial Hair Competition. 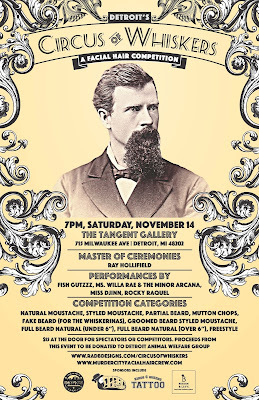 The event is being brought to you by Murder City FHC, a new facial hair club right here in Detroit. 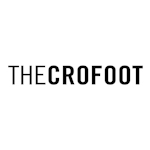 The night will feature competitions in the following categories: Natural Moustache, Styled Moustache, Partial Beard, Mutton Chops, Fake Beard (for the whiskerinas), Groomed Beard, Styled Moustache, Full Beard Natural (Under 6"), Full Beard Natural (Over 6") and Freestyle. 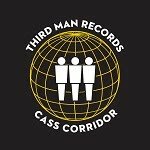 In addition to the competition, there will also be belly dancers, fire performers, and music by Fishgutzzz & his Ignorant Band and Willa Rae & The Minor Arcana. The organizers of the event are encouraging you to dress up, and they said the weirder the better! 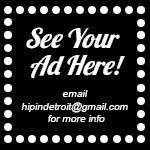 Admission to the Circus is $15 and proceeds will be donated to Detroit Animal Welfare Group (DAWG), an awesome organization helping dogs and all furry friends. Those 21+ are welcome to attend and the evening will be MCd by comedian Ray Hollifield. The fun is set to start at 7 p.m. For more info on this event, head over to their website here or RSVP to the Facebook event here.